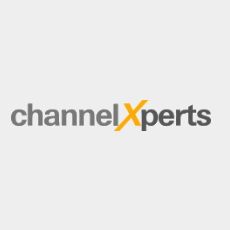 ChannelXperts offers channel development services and a Partner Relationship Management platform (PRM) designed for vendors of IT solutions. ChannelXperts is a wiora Ventures company. Channelplace is a Partner Relationship Management platform for vendors that supply IT services.